Here is the latest design to come from our buddies at The Tiny Art Co. Its a Boltless masterpiece. 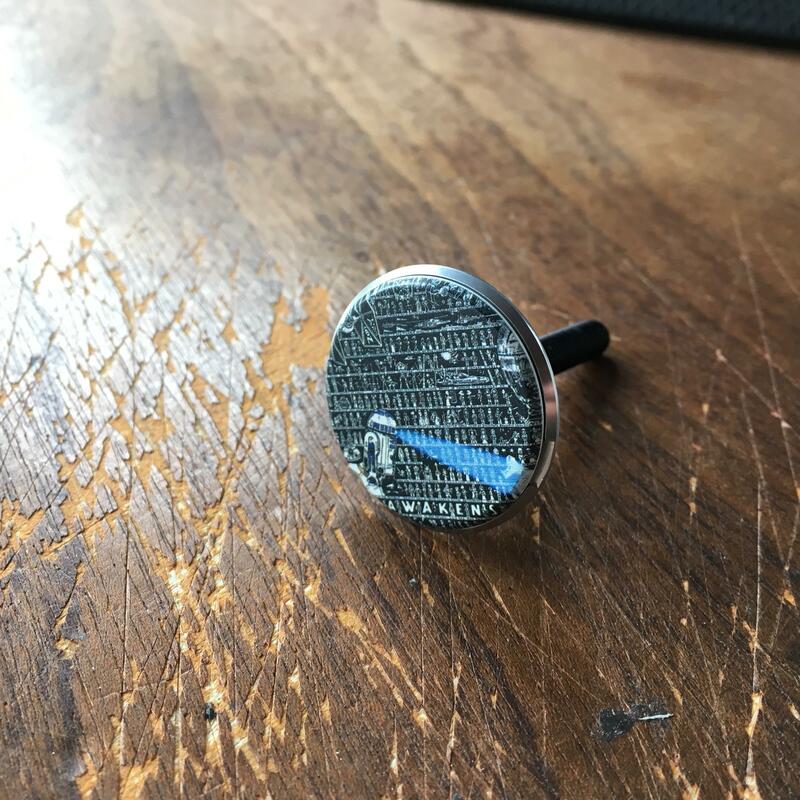 This is our third collaboration with The Tiny Art Co - here is the new design for a run of just 30 numbered headset caps - ready for immediate despatch. 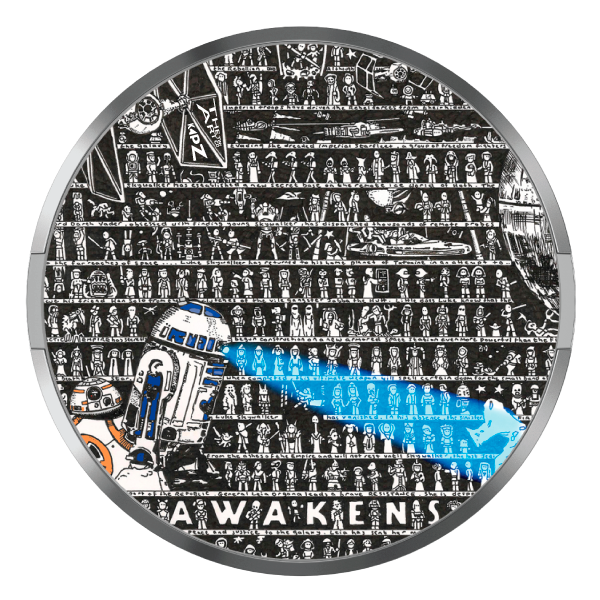 Each one comes from a hand-drawn original and is incredibly detailed - R2D2, everyone's favourite takes centre stage and once they are gone - that it, they are gone - so please be quick. The previous edition sold out in just 30 minutes!